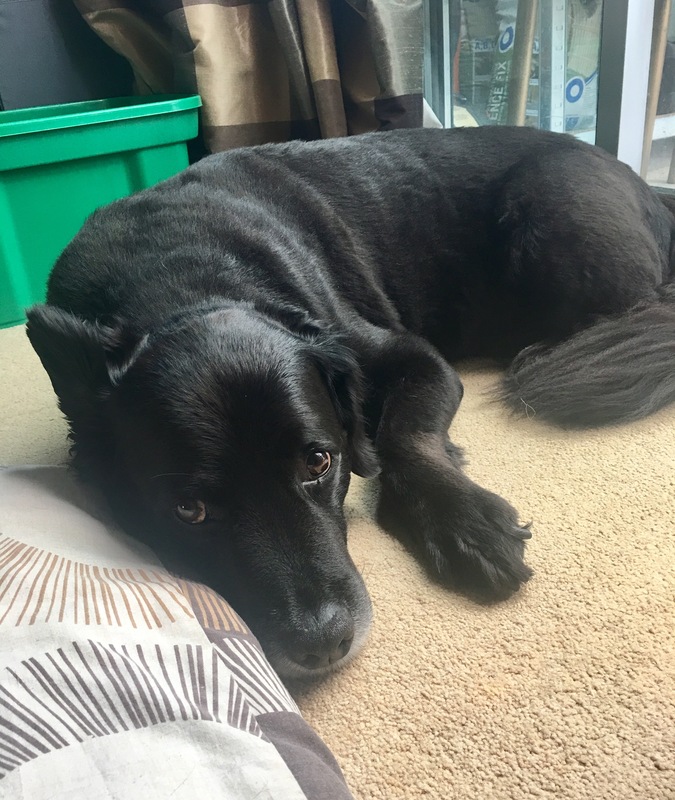 “Our Newfoundland x Collie George has started to experience issues with his elbows and hips and following daily sardine breakfasts and yumove pills, wasn’t really showing any improvement. As such we reached out to Les after finding him on google. Within a week Les had received the vets referral and was knocking on our door to help our old boy. It was so lovely to not have to wait weeks for help. Les is a genuinely lovely person and his love for animals is so obvious. He isn’t in it for the money and made that perfectly clear by explaining he would rather see George’s progression and let us contact in a few weeks of we wanted to, rather than bulk book sessions. He spent 90 minutes working our boys muscles and finding his trigger areas which needed the most work, talking us through every stage and teaching us what to do to help our boy the most. He showed nothing but love, care and compassion to George throughout and had George’s trust immediately. We have exercises to do and detailed information on how to do the most good, which Les sent through pretty much immediately. We saw improvement in George’s walking after the session and following exercises believe this will make the difference he needs without pumping him full of drugs.